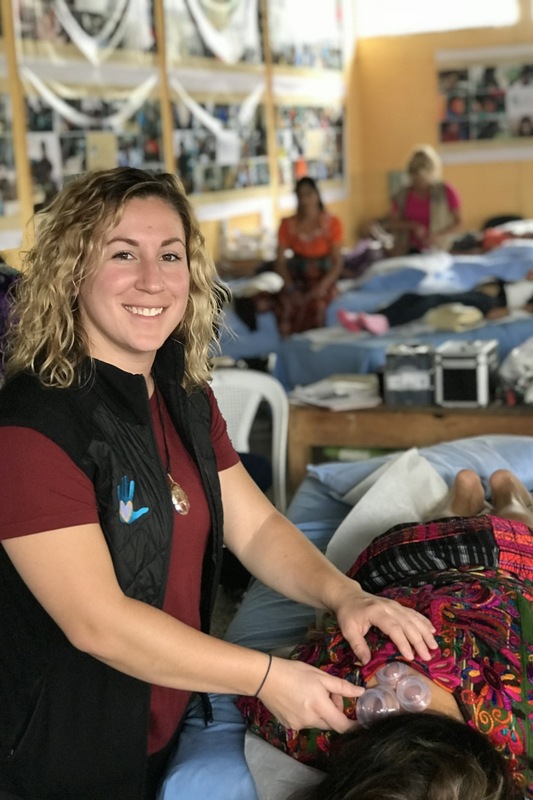 Kristen Pawlick is an energetic practitioner who has volunteered on many medical outreach missions with Global Healthcare Foundation since 2013. 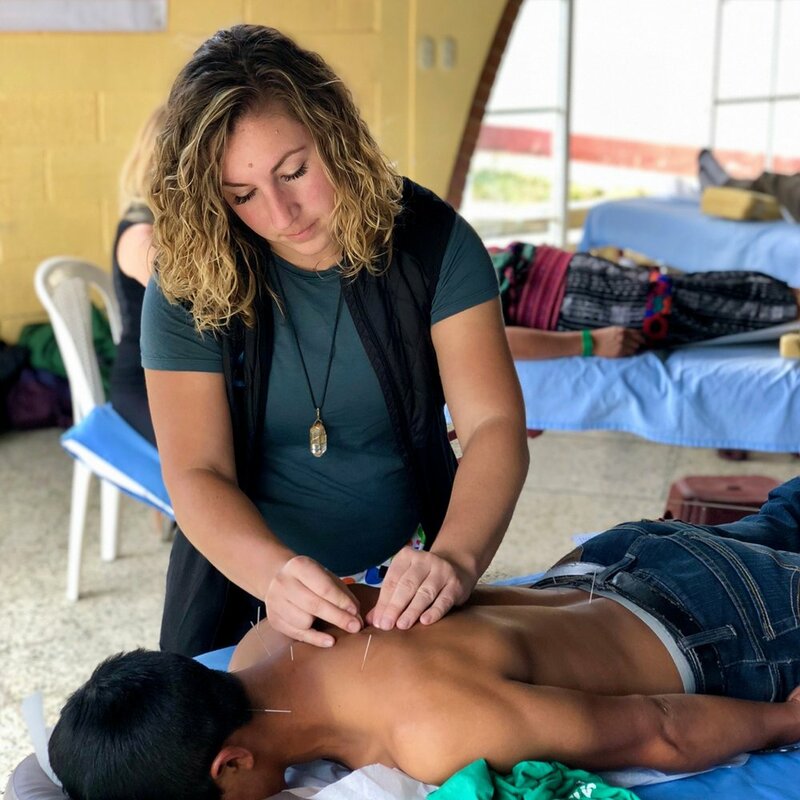 She combines her skills in athletic training, manual therapy, and acupuncture to provide high quality treatments to people in need. It has been a pleasure having her join our GHF practitioner team. 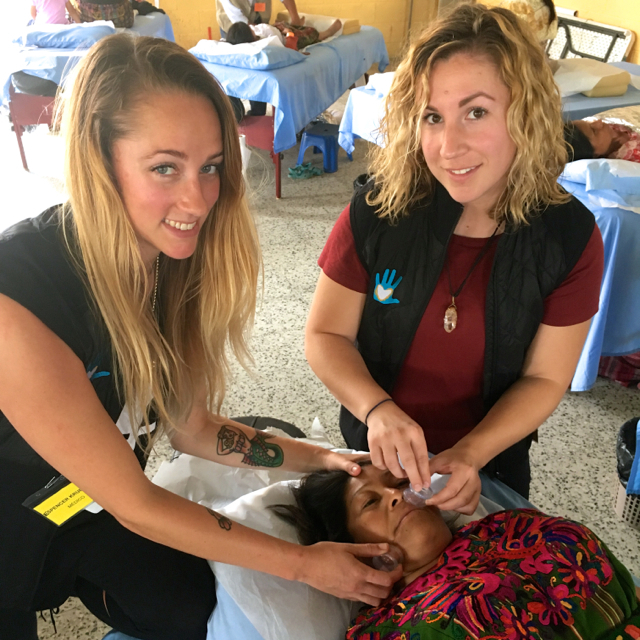 Read all about Kristen’s story with Global Healthworks Foundation below.